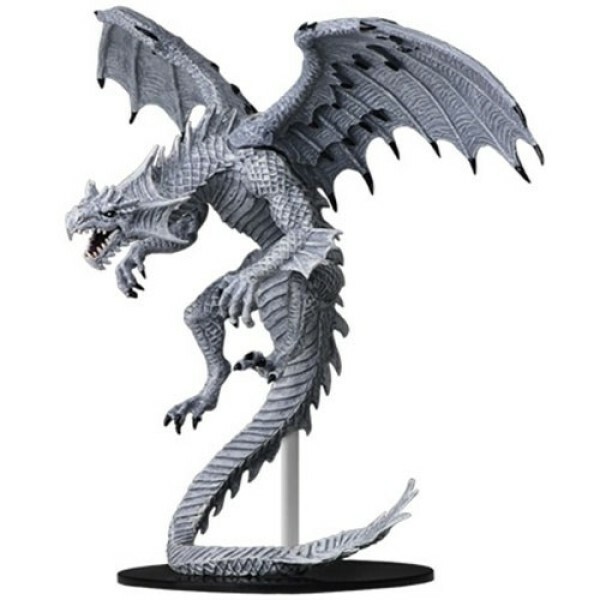 Pathfinder Battles Deep Cuts are highly detailed figures, primed and ready to paint out of the box. These fantastic miniatures include deep cuts for easier painting. This set contains 1 unpainted Gargantuan White Dragon and base.